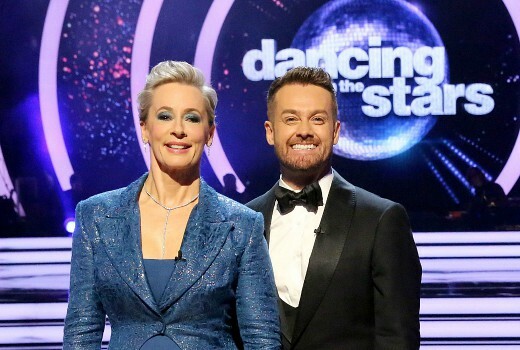 This Monday Dancing With The Stars will take a slightly different turn, with an ‘immunity’ on offer for one couple. In round one, our stars will dance a style that they have not yet attempted in the competition to songs by Robbie Williams, Shawn Mendes and Justin Timberlake. The highest ranking couple (based purely on the judges’ scores) will be awarded immunity and live to fight another week on the dance floor. From here, the rest of the couples will participate in the immunity dance off for an extra three points. For each dance off the couple with the next highest score picks the opponent whom they want to dance against. The chosen opponent picks the dance style, either Jive, Samba and Cha Cha. The stars will go sequin to sequin, high kick to high kick and lift to lift. Fingers crossed nobody gets a stiletto in the face! The winner of each dance off, as deemed by the judges, earns an additional three points going to their individual dance score from the previous round. Don’t forget to vote to keep your favourite celebrity dancing! Log onto www.10play.com.au for all the voting details. Amazing show!! Why can’t all reality shows be produced by this team. Fantastic production values and money well spent.